Greet our new robot overlords with an anthology co-edited by Daniel H. Wilson! Still need more hints about surviving that inevitable robot uprising? 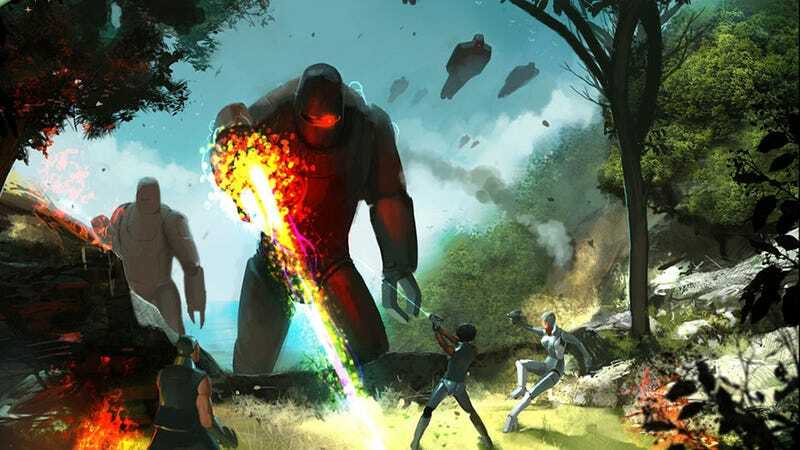 Robopocalypse author Daniel H. Wilson is here to help — he is putting out an anthology called Robot Uprisings, full of short stories that illustrate just what it'll take to remain in one piece after our robot overlords have taken over. His co-editor is prolific anthologist John Joseph Adams, so you can expect these robots to run like well-oiled machines. So to speak.